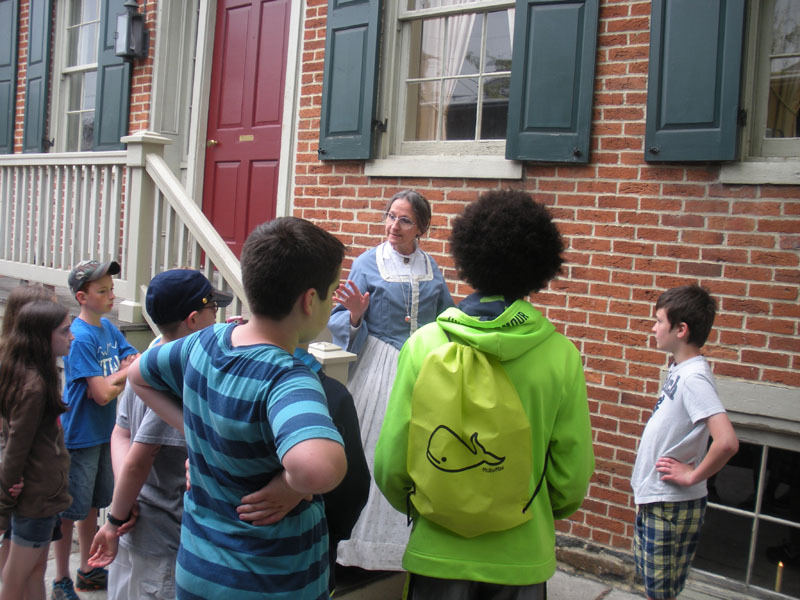 From start to finish, group tours require a lot of planning and attention to detail. 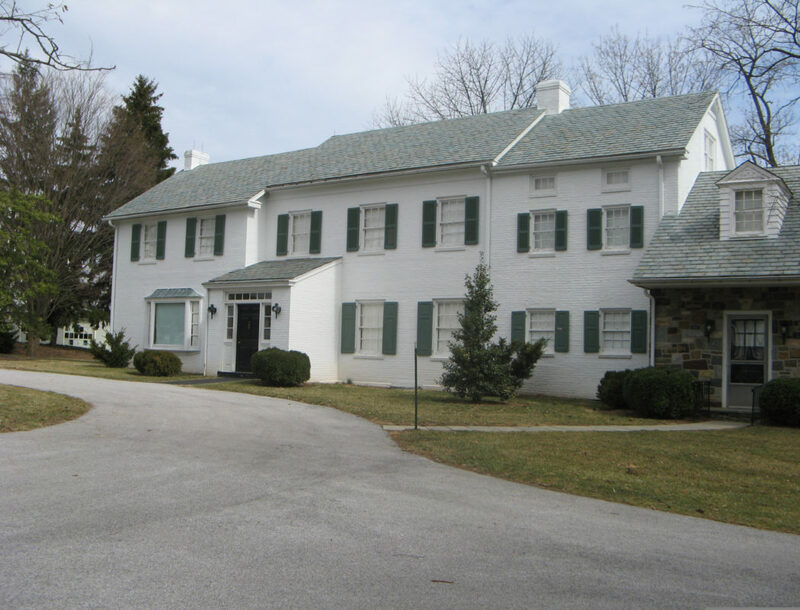 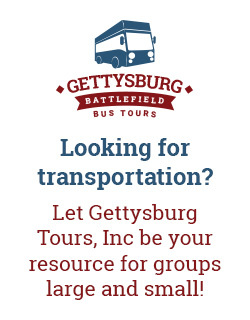 Our expertise at Gettysburg Group Reservations allows us to do just that! 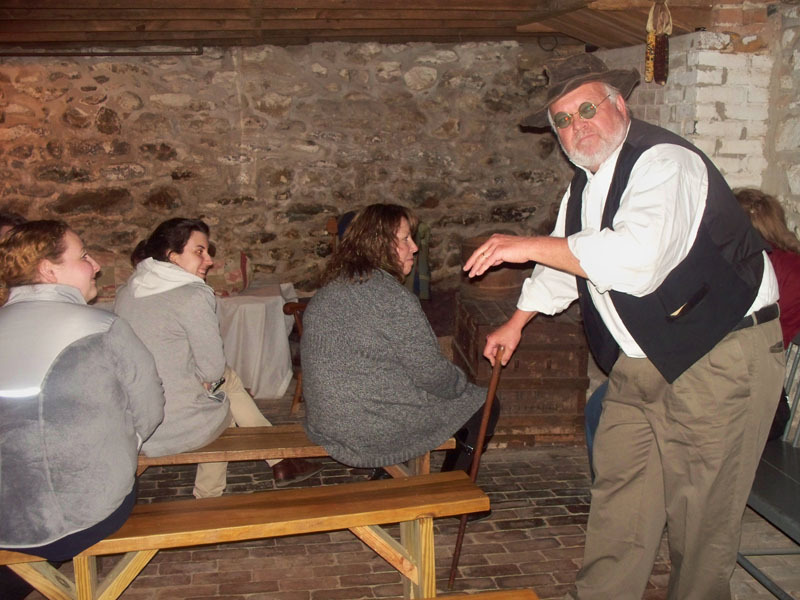 Let us arrange a tour your group will long remember. 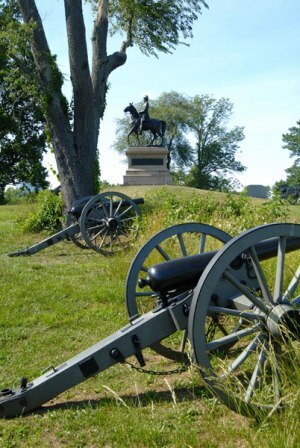 Gettysburg Group Reservations is the area’s premier receptive tour operator with over 30 years’ experience in group trip planning. 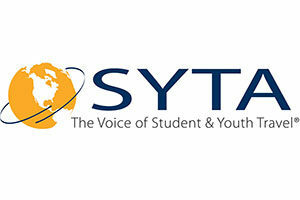 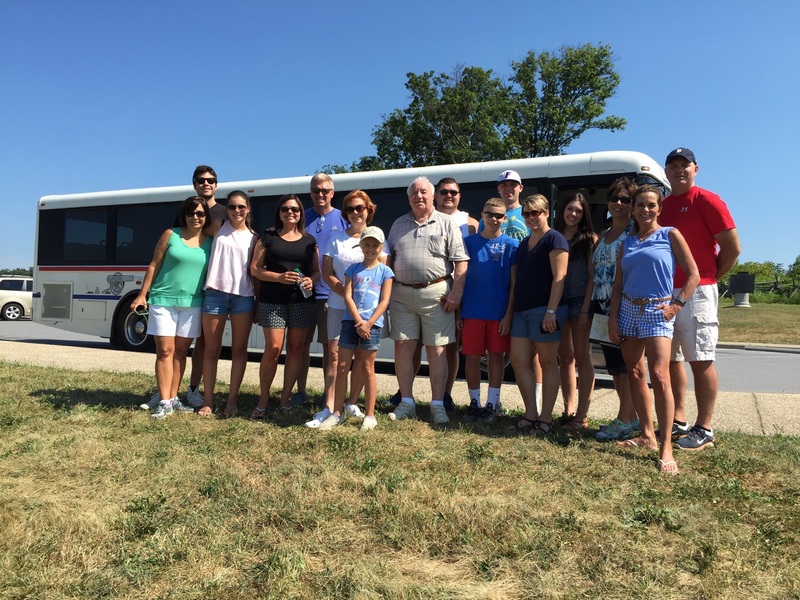 Groups of all sizes and interests have come to rely upon our customized services. 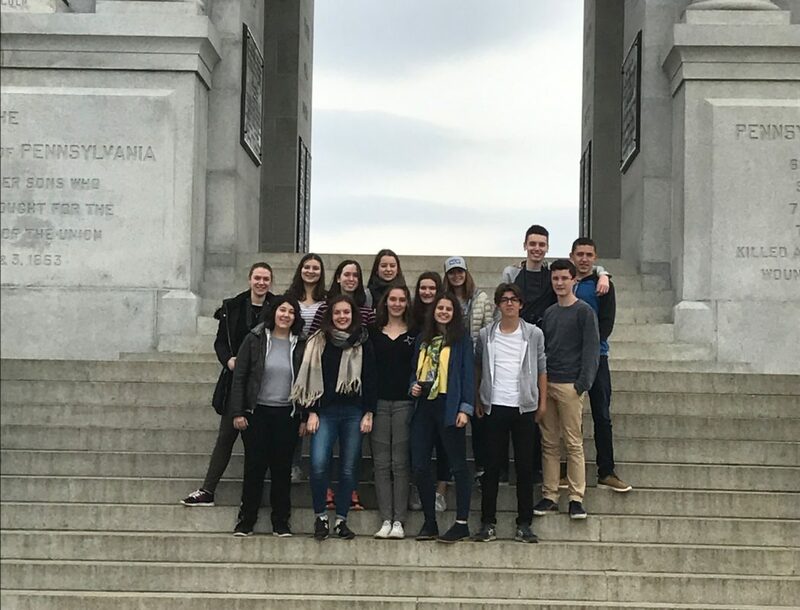 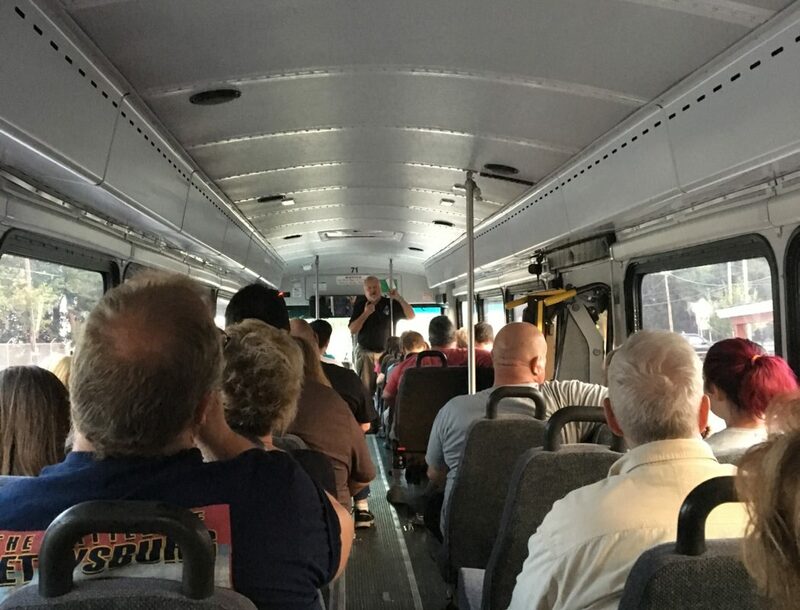 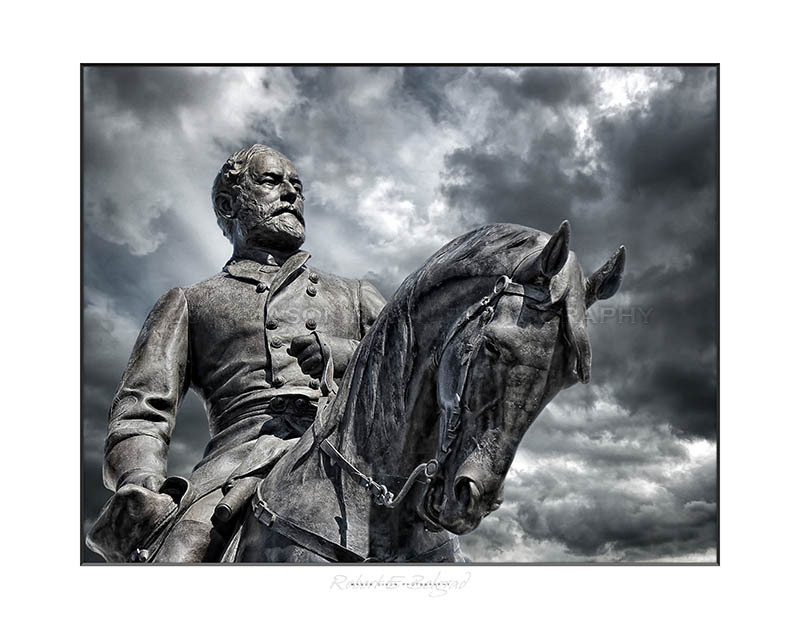 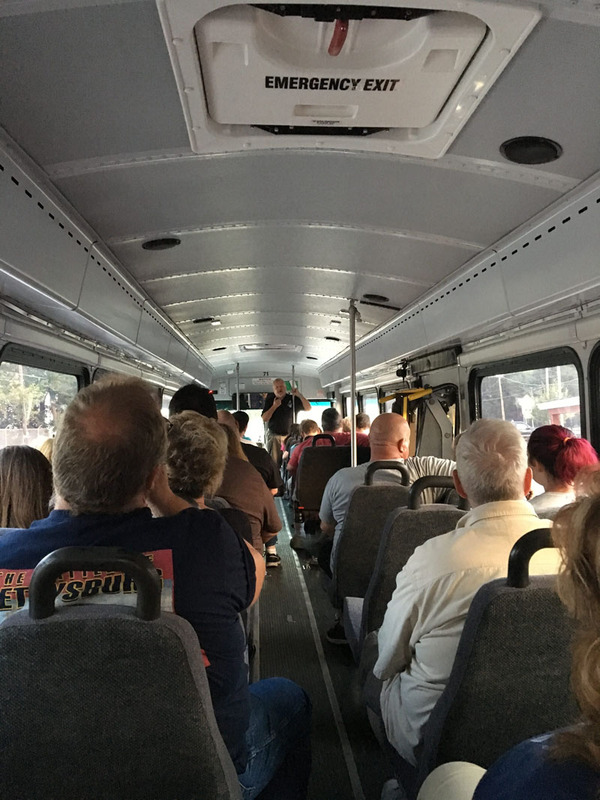 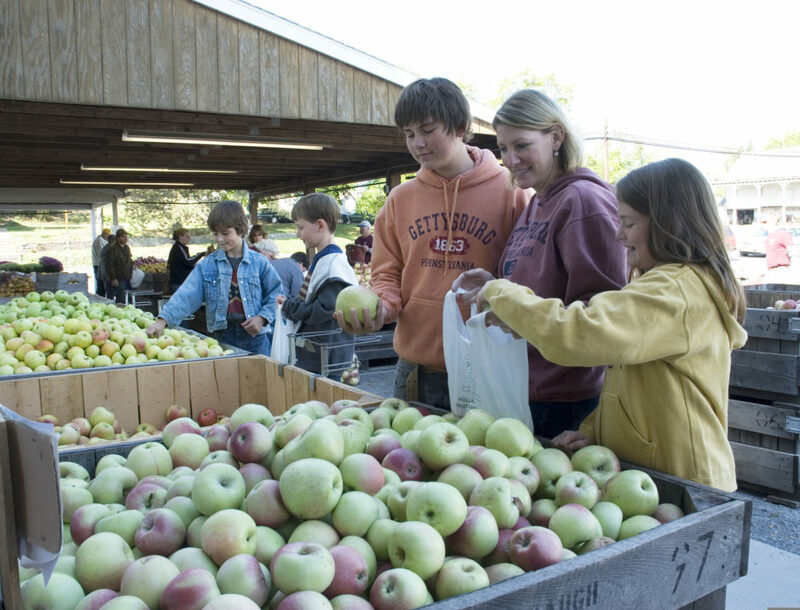 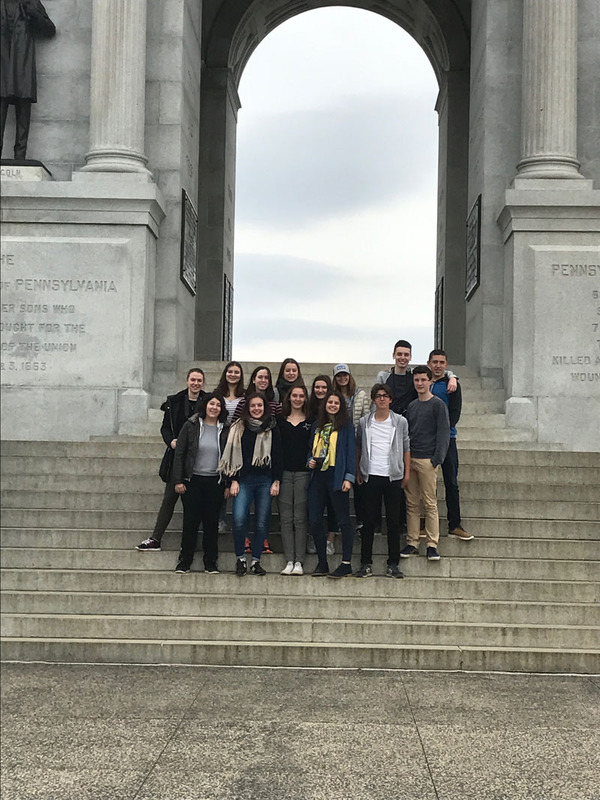 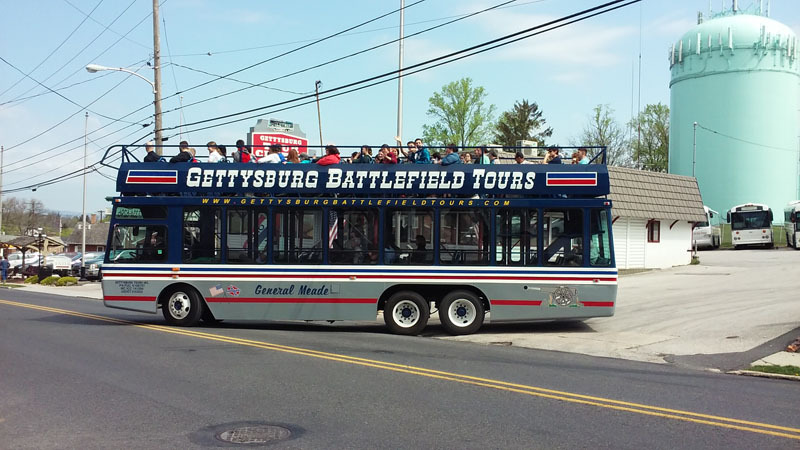 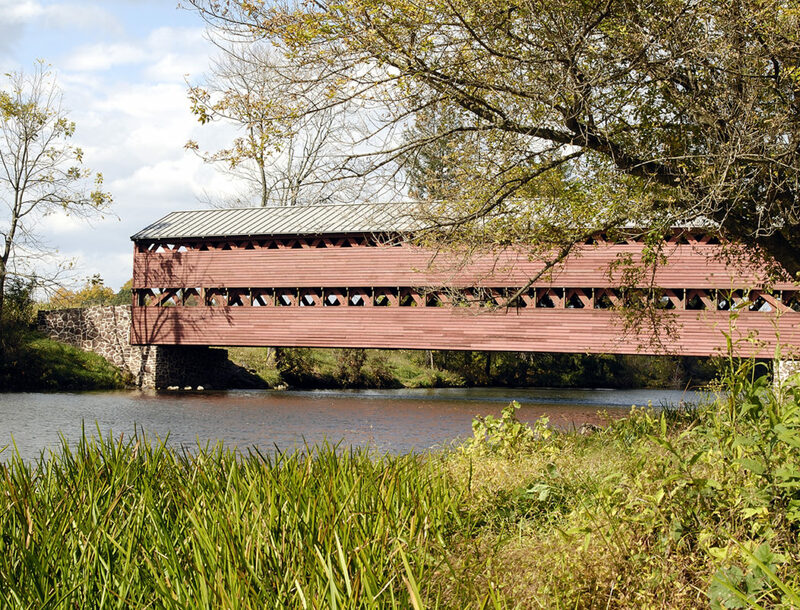 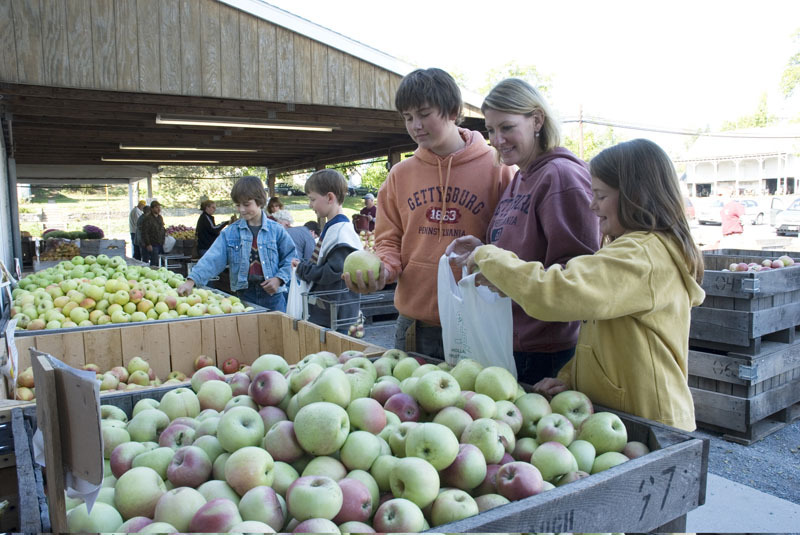 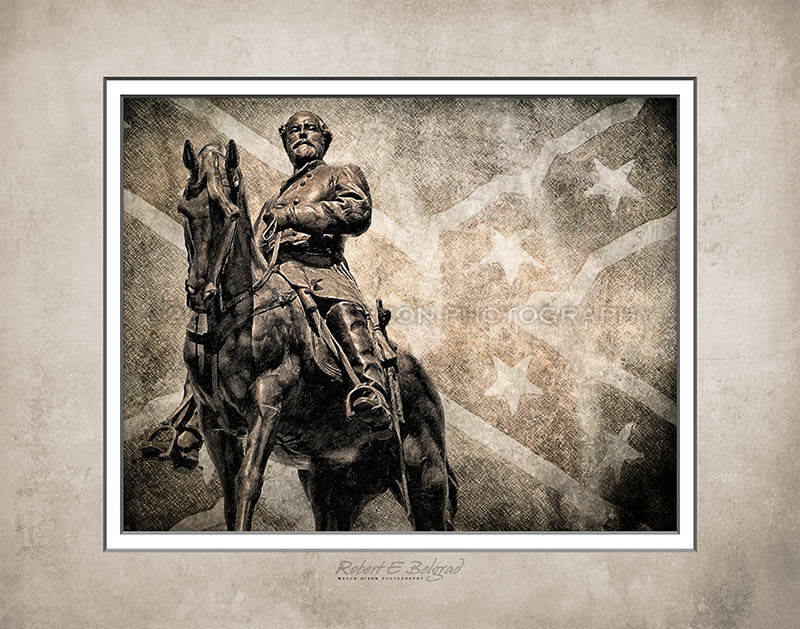 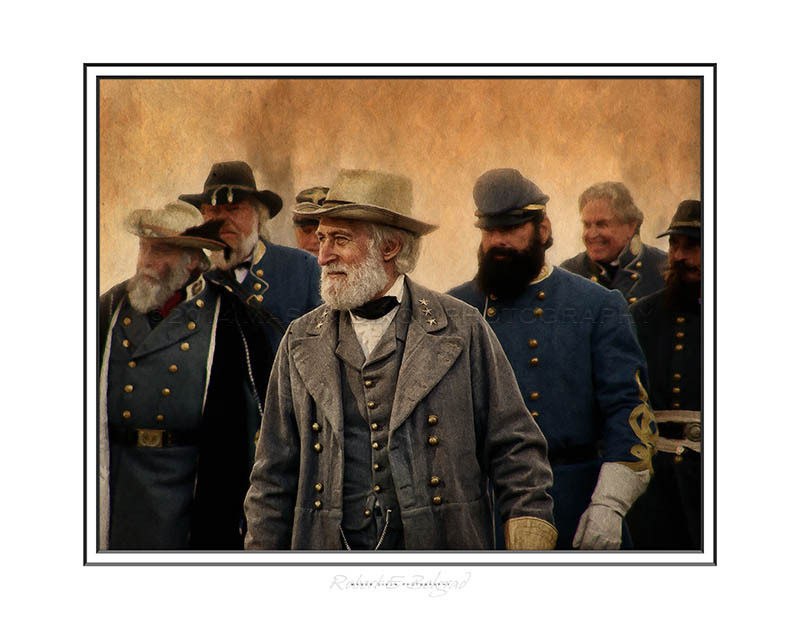 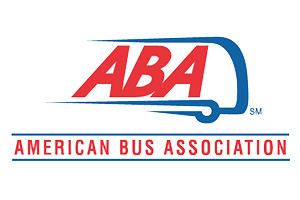 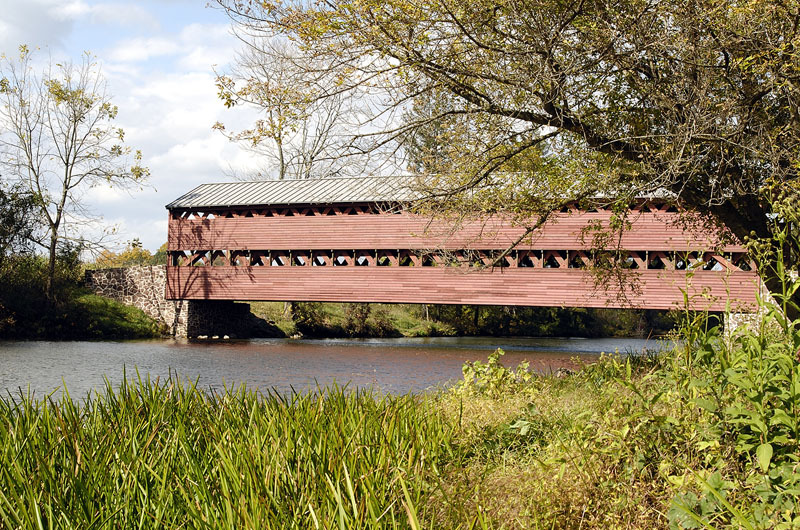 We specialize in group itinerary planning and will meet your group upon arrival in Gettysburg to help familiarize you with the town and your schedule for the day. 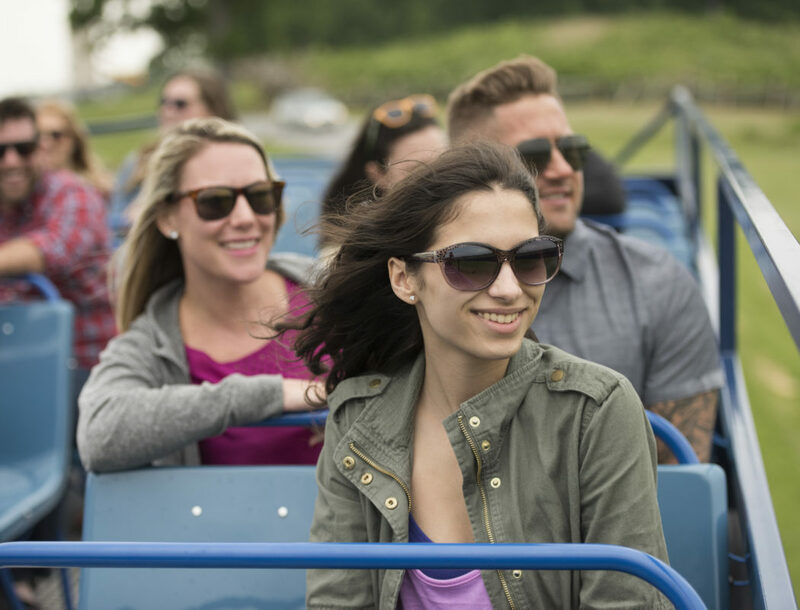 We take the hassle out of your tour planning as we organize your schedule, negotiate exclusive pricing and book all your reservations. 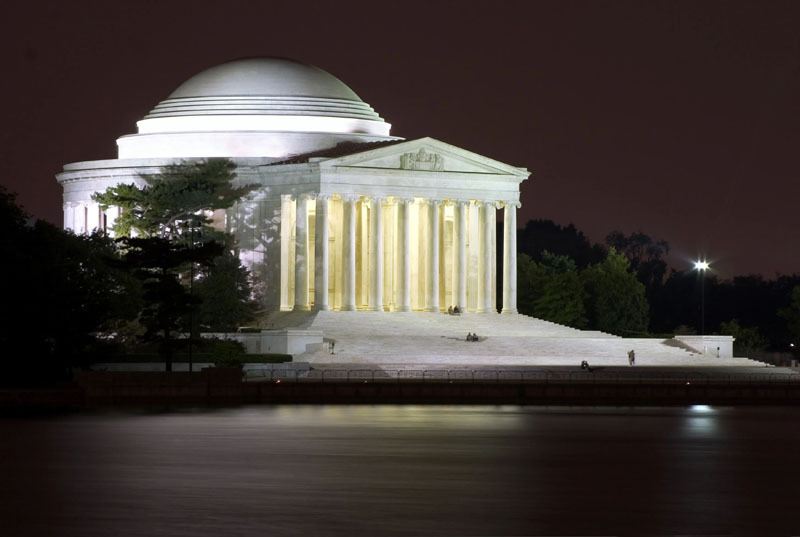 No budget is too big or small. 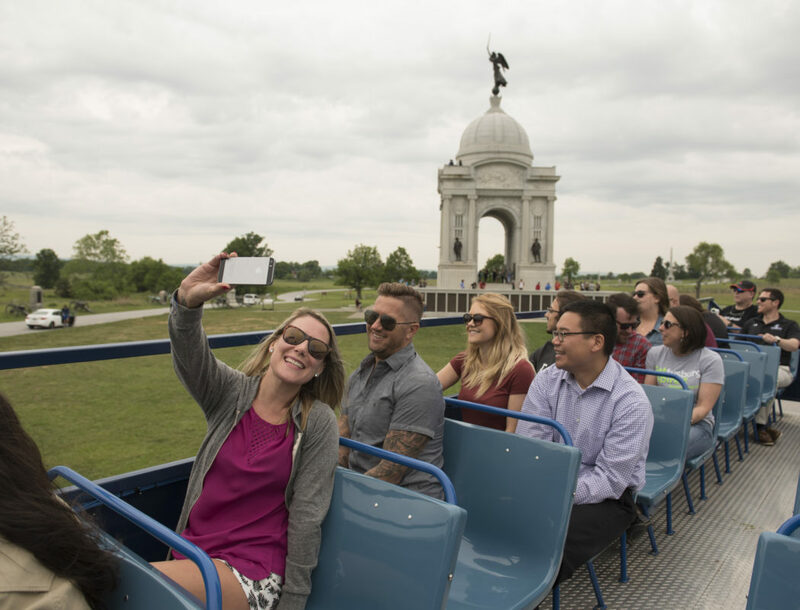 Whether you visit for a day or a week, we can help you make the most out of your Gettysburg experience! 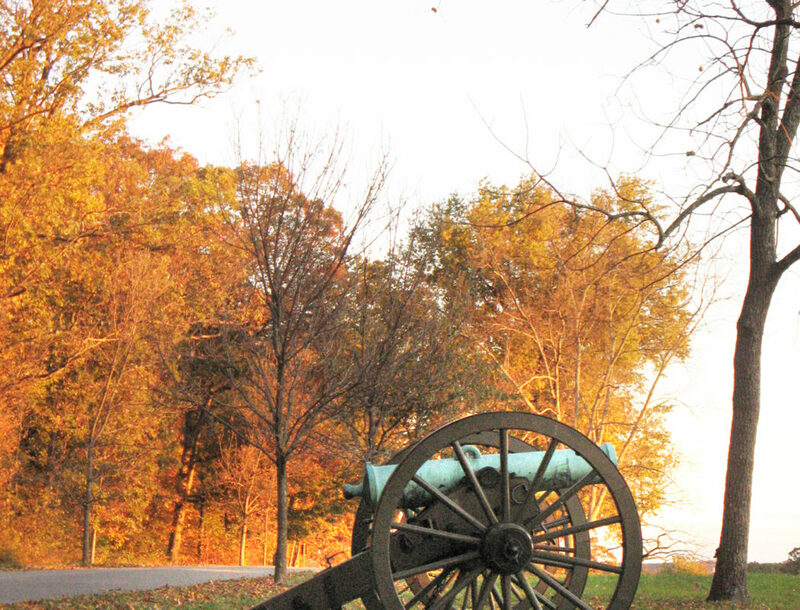 In addition to Gettysburg and surrounding. 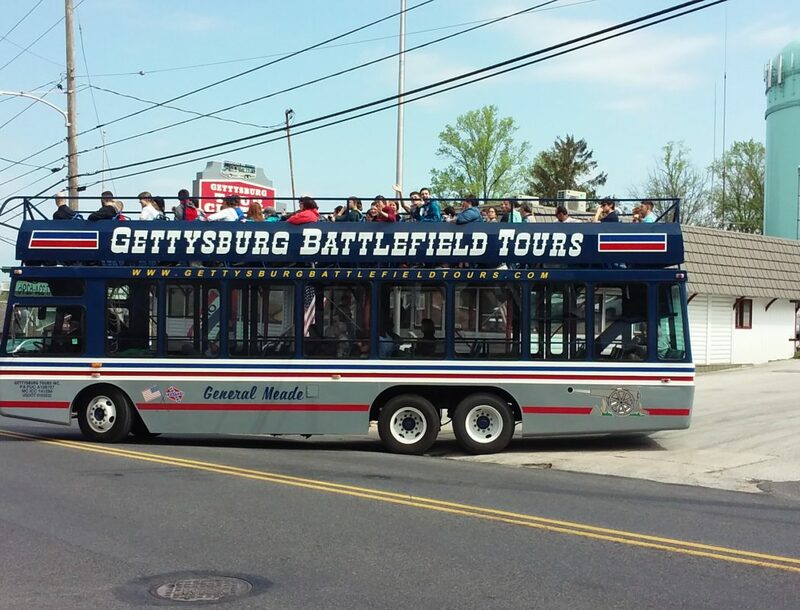 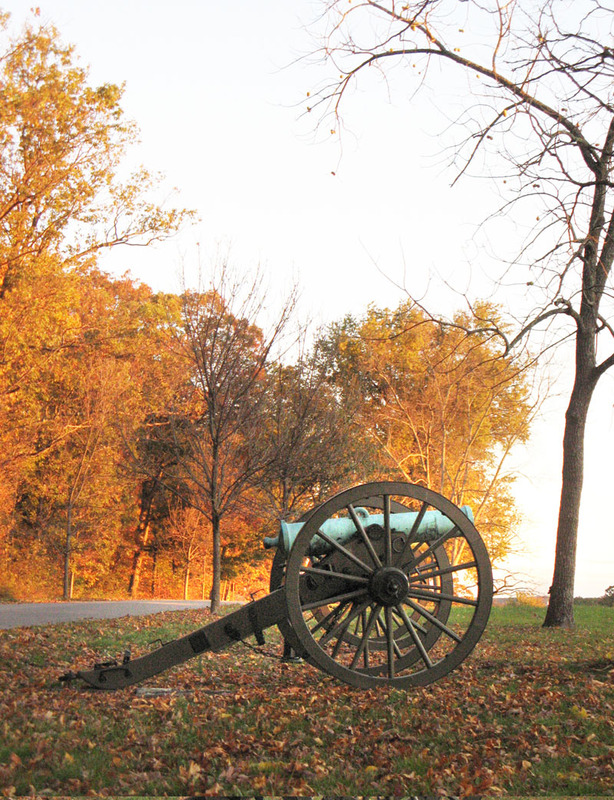 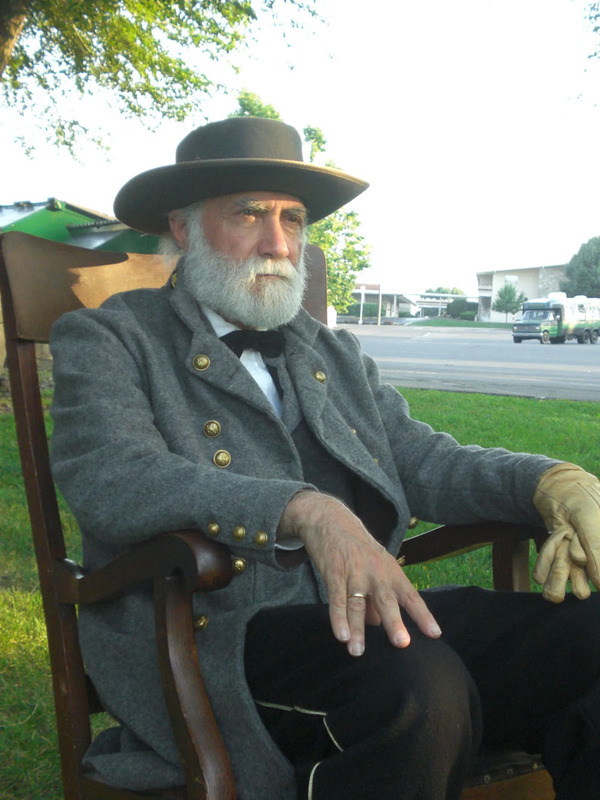 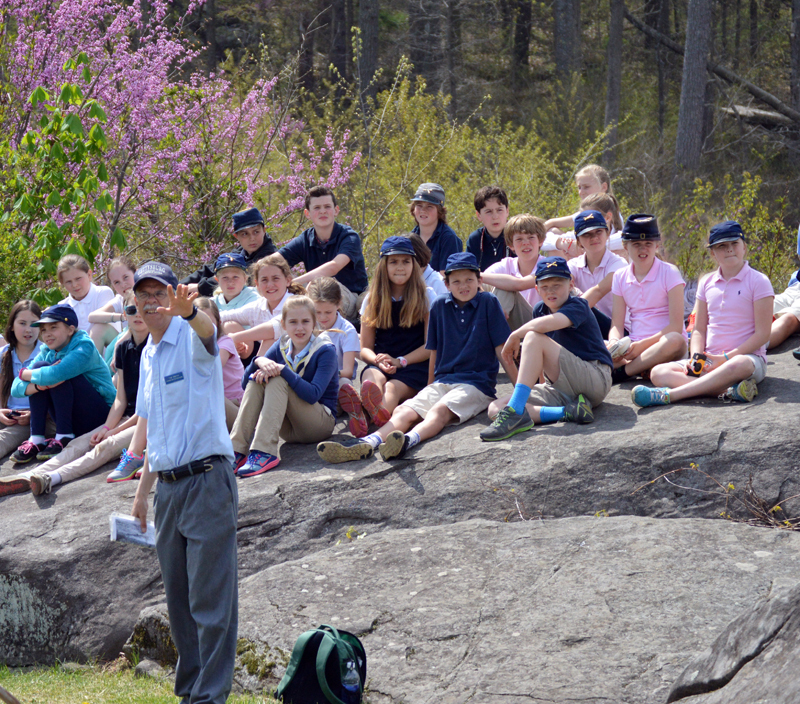 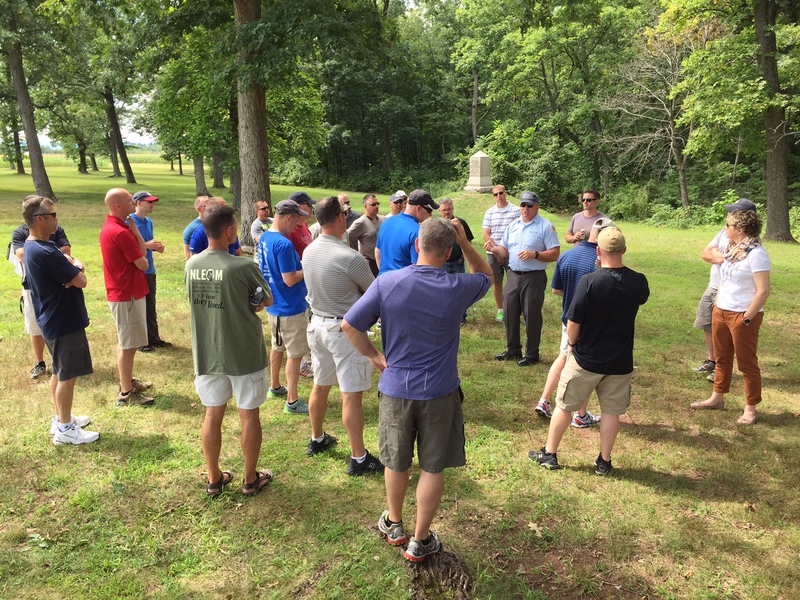 areas, we can plan and book your entire tour in any state for groups inbound and outbound from Gettysburg! 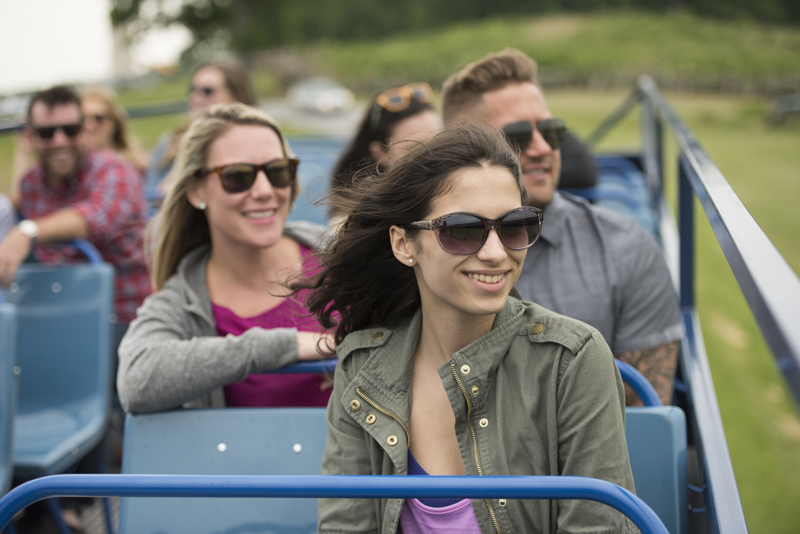 Call 1-800-447-8788 for reservations, or use our contact form. 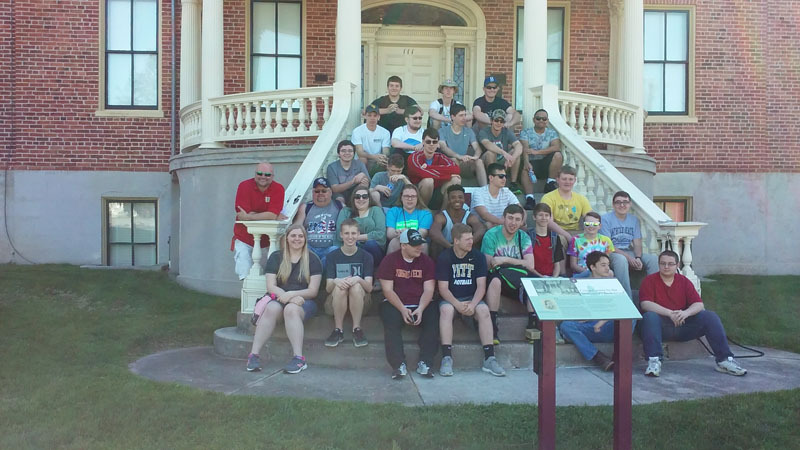 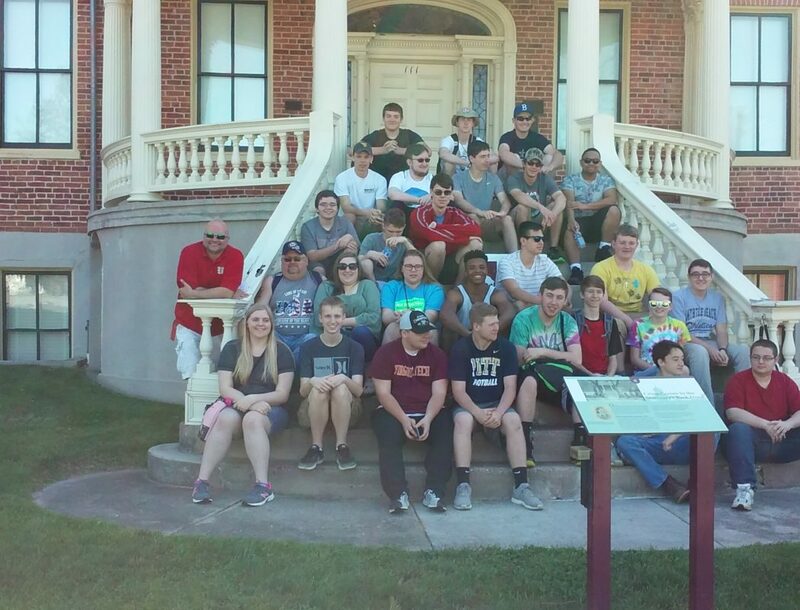 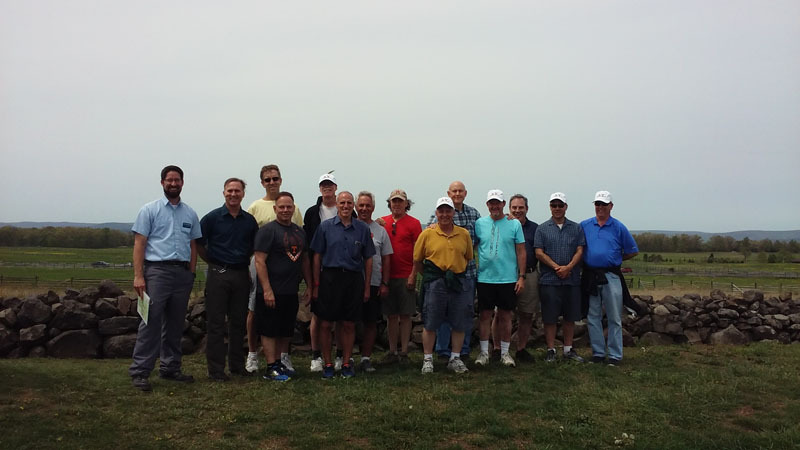 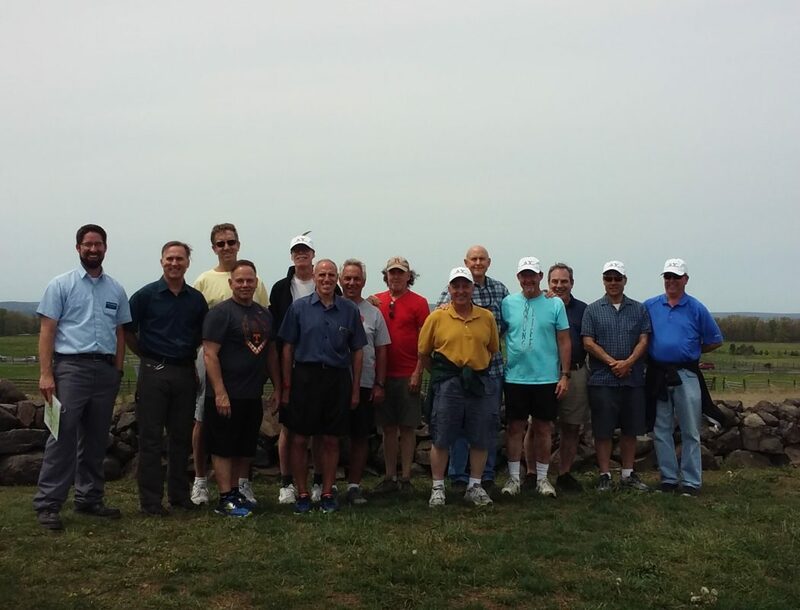 Ask about group photos at your favorite Gettysburg landmark. 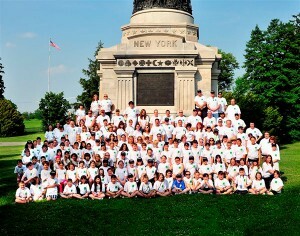 Great for schools, reunions and corporate retreats!